1631 Recordings is a new label run by David Wenngren (Library Tapes) and Mattias Nilsson (Kning Disk). 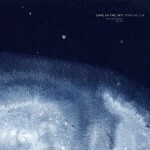 The label focuses on contemporary classical music mostly. In the first months of 2016, they’ve unleashed an incredible amount of releases featuring new material as well as a bunch of re-releases. And there’s no sign this will stop soon. When Cye Wood visited Iceland, he became lost looking for the Snæfellsjökull Glacier. When he finally found it, he also found the ‘Singing Cave’ that gave this album its name: Sönghellir. Cye Wood (who previously released an album with Lisa Gerrard in 2010: The Trail of Genghis Khan) plays guitar, violin, bass viola, Rhodes bass and piano. He is assisted by various musicians playing acoustic instruments, so – apart from a sporadic field recording – this is all but ‘electronic’ music. The ensemble setting somewhat reminded me of the sound of a ‘matured’ (in terms of the compositions) Penguin Cafe Orchestra: pleasing and unclassifiable compositions: it’s neither folk music nor jazz, it’s not ‘pop’, it’s not ‘contemporary classical’, but it’s not ‘experimental’ either – it’s a great combinations of impressionistic compositions with influences from all over the world. 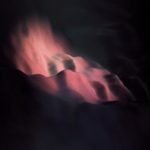 Ánd it has a great sound too: the mastering was done by Valgeir Sigurdsson (Björk, Feist, Sigur Ros) and the album was mixed by Paul Corley (Ben Frost, Tim Hecker, Daniel ‘OPN’ Lopatin). Re-release of the album that was originally released on Home Normal in 2009. 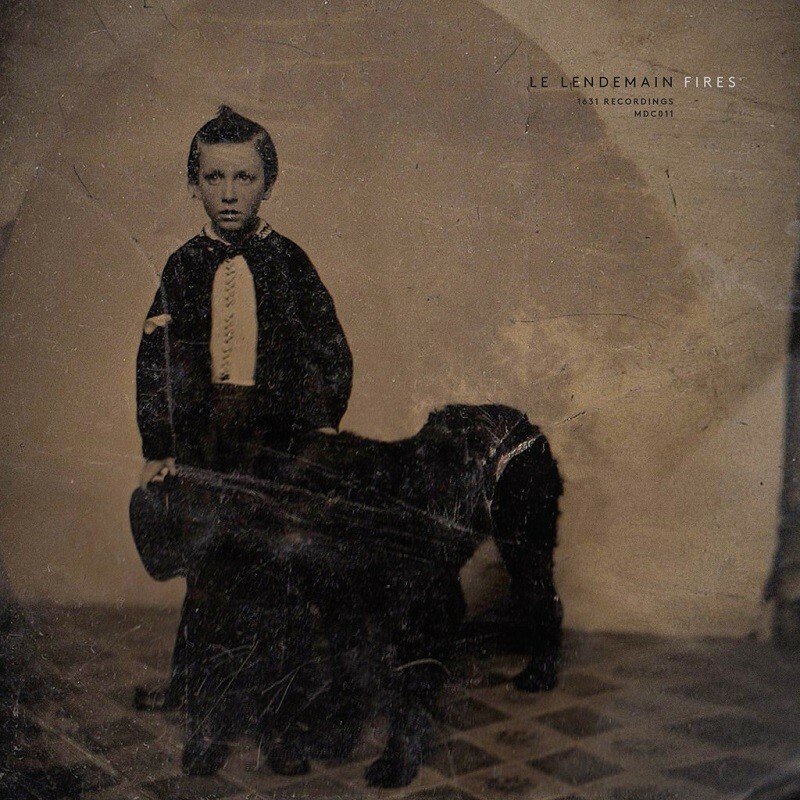 Le Lendemain is David Wenngren (piano, field recordings) and Danny Norbury (cello, dulcitone). 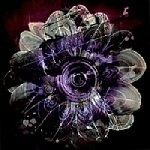 A delicate, intimate dialogue between instruments, with sparsely added environmental recordings or electronic effects. With a name like Endless Melancholy there is no need to try to describe the kind of music. This is not a new album from Oleksiy Sakevych (Kiev, Ukraine), but a recollection of the albums he made from 2012 (when his debut Music for Quiet Mornings was released) until now. 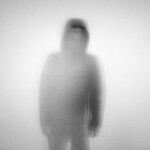 His work slowly evolved from minimal piano pieces to modern composition, a bit of post rock and to ambient electronic soundscapes. This release is a great way to start exploring Endless Melancholy‘s music. The first seven tracks on this release focus on his piano-centered works (with one new composition: Unsaid), while the second half features more ambient electronic tracks. 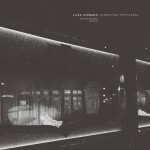 The opening track, Homeless, and the closing title Shift are noteworthy for the way Luke Howard uses the full range of the keyboard repeating the theme from the lower register to the upper, and back again. And, before you realise it, the slightly melancholic theme has anchored itself in your subconscious. Luke Howard is a composer/pianist from Melbourne, Australia, whose debut solo album ‘Sun, Cloud’ was nominated for the 2013 Australian Music Prize that year. 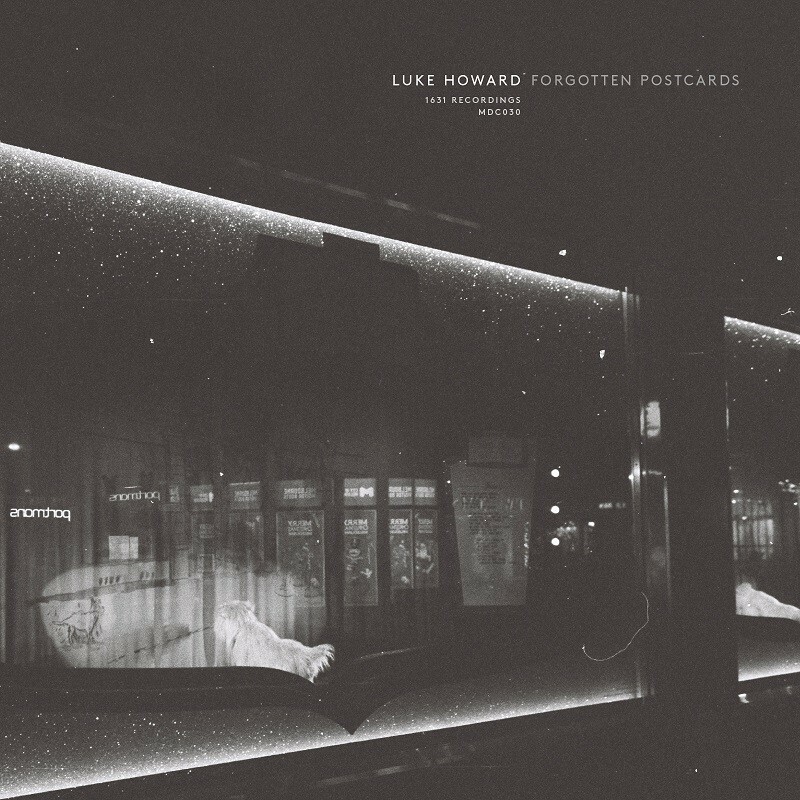 Forgotten Postcards is his fifth solo album. It is the perfect soundtrack for shifting through a box of forgotten postcards, which will bring back forgotten memories. I guess it will also do so even if you do not have a box of forgotten postcards yourself. 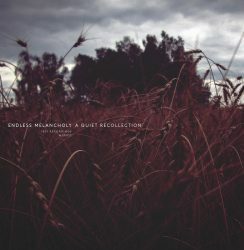 Like the Endless Melancholy Recollection, this is not a re-release but a ‘best of’ compilation selected from the previously released work of Alex Kozobolis, who is not only a composer but also photographer and filmmaker – so it’s not surprising his music would perfectly fit a movie soundtrack. Much of the contemporary classical music releases use the piano as the main instrument, so it’s fitting that 1631 Recordings releases a compilation album of piano music from their artists (and friends). 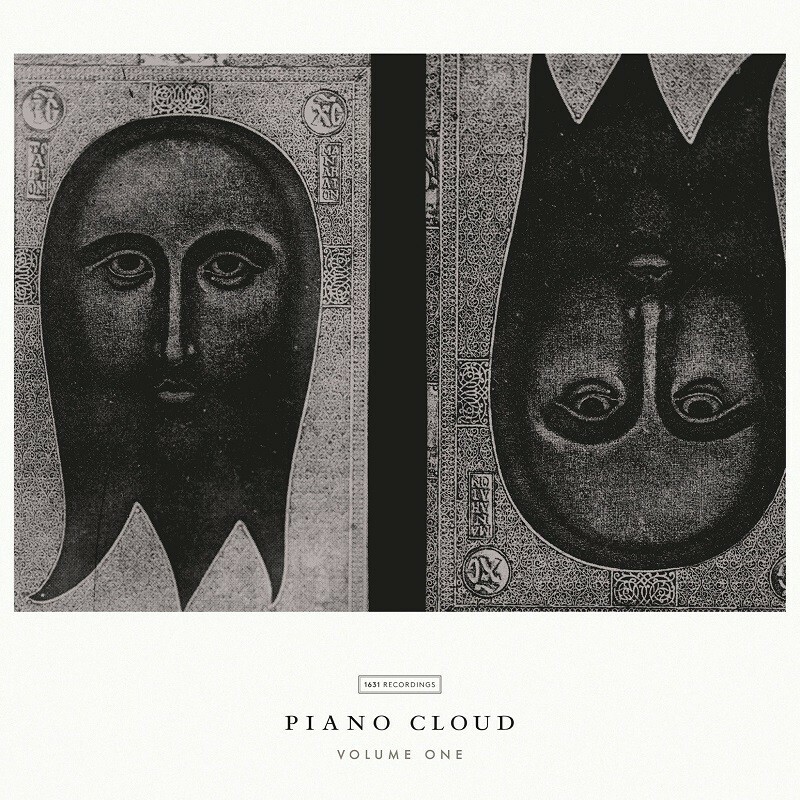 Piano Cloud, Volume 1 presents 20 relatively short compositions for solo piano (1 hour total) . It is a collection of ‘light’ neo-classical music, romantic in style mostly, never ‘experimental’ or ‘difficult’. The collection opens with one the genres’ most important pioneers (I almost wrote pianeer): Nils Frahm. But there are many more familiar names: Library Tapes, Peter Broderick, Fabrizio Paterlini, Anna Rose Carter, Stray Ghost, Lucy Claire, Hior Chronik, Endless Melancholy, Akira Kosemura. And that is only half of the bunch: the other half are names somewhat less familiar but that definitely does not mean their work is inferior! A great overview of the popular genre. A kind of mission statement for 1631 Recordings too (although their releases are not limited to solo piano music only). 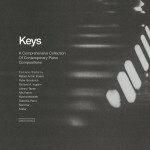 A second piano-centered compilation, subtitled “A Comprehensive Collection of Contemporary Piano Compositions”. 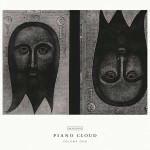 A celebration for Piano Day (March 28), featuring exclusive contributions from Rafael Anton Irisarri, Peter Broderick, Nils Frahm, Richard A. Ingram, Library Tapes, Machinefabriek, Gabriela Parra, Sommer and Krater. A great overview of how different (acoustic) pianos can sound from each other, depending on the use, the recording technique, and on the post-processing of course: from bright to muffled, from clean to creaky. And everything in-between. There’s a lot of alike-sounding music nowadays indeed, especially if this is instrumental piano-based stuff, and I never claimed myself as a purveyor of some unique and special sound. I respect Anthony Saggers (a.k.a. Stray Ghost), especially considering that we’re 1631 Recordings labelmates, but honestly I’ve only heard a few of his works some time ago, and that’s basically it. Let’s hope ‘Ronald’ answers to your question below to give some examples. 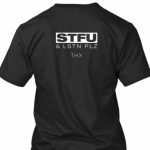 But if, like you say, he’s trolling he probably won’t. The best thing to do is not to care, and keep making the music you feel the need to make. There will always be criticism somewhere. I don’t think that ‘Ronald’ ever responds. On YouTube he’s been using a nickname ‘Frederic DeMazagran’ to post the same hateful kind of comments. Also, having got a little bit tired of these accusations I decided to google ‘Frederic DeMazagran’ to find out a little bit more about this person. It appears that Frederic, also known as Ronald, lives in Brighton and is active on internet with Anthony Saggers photo on avatar. This might be either a coincidence or a very disgraceful way of self-promotion. Love this label so much already. Beautiful music move me very much. Endless Melancholy though, no thanks. Is like he listen to Stray Ghost and just steal steal steal, sorry Endless but true. Could you, please, give us an example of Endless Melancholy track you consider to be stolen from the musician you mentioned (and, of course, an actual Stray Ghost song you consider to be stolen)?